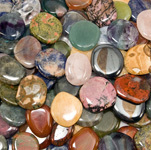 Highly polishedEarth stones are smooth to the touch. 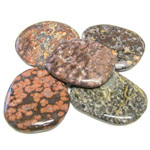 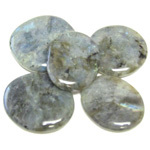 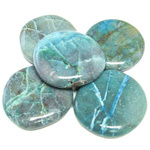 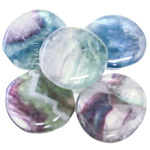 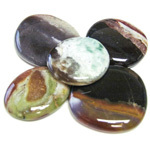 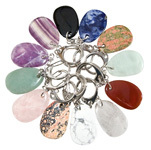 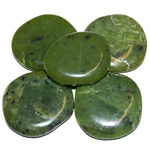 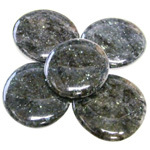 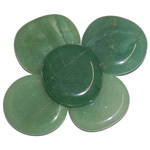 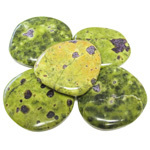 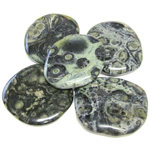 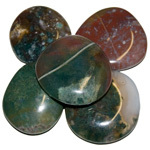 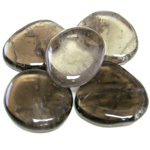 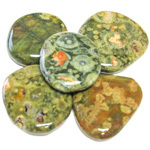 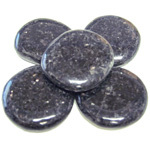 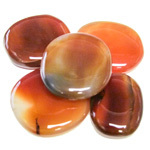 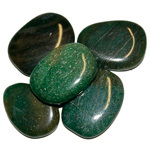 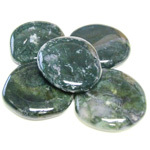 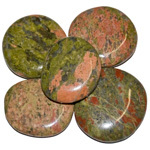 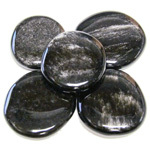 Earth stones are easy to carry in pockets and bags and a great way to appreciate the natural beauty of gemstones. 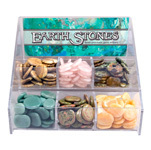 Ideal for collecting, gifting, or jewellery making. 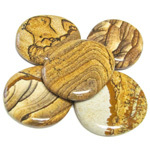 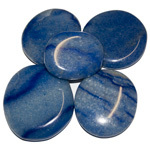 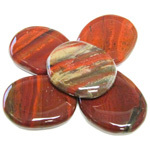 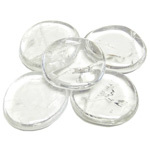 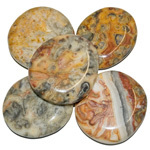 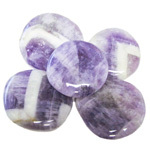 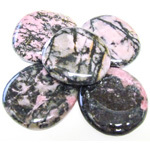 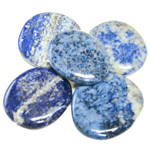 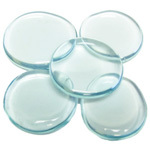 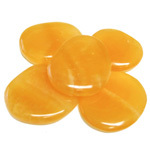 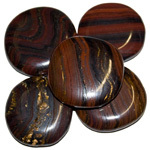 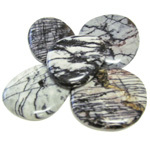 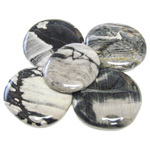 Promote these as worry stones for a thoughtful little gift to share with both men and women. 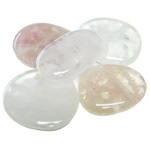 This artificial form of quartz, also known as hydroquartz has a stronger pink hue than the natural rose quartz. 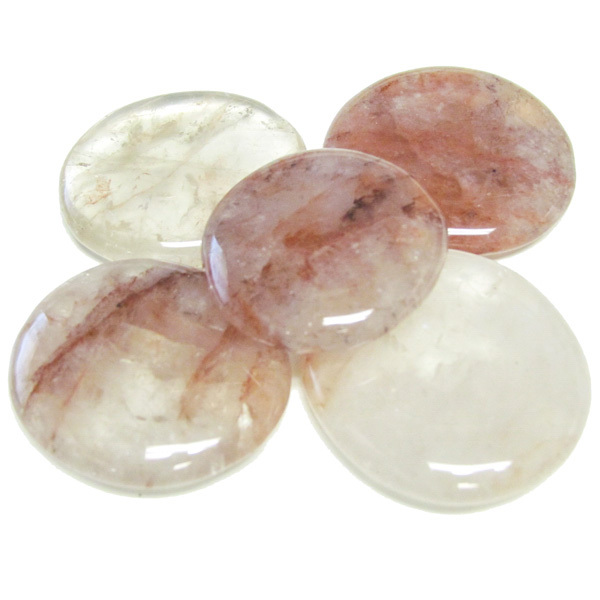 Strawberry quartz is used to stimulate the heart energy centre, filling ones total person with the feeling of love and with the euphoria of the true loving environment.